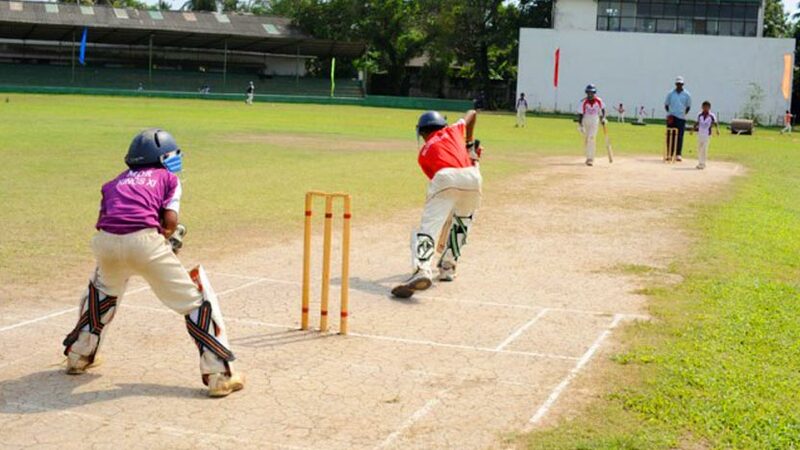 A week long cricket tournament, the Cricket Live Premier League (CLPL), has just concluded at the De Zoysa Cricket Stadium in Moratuwa, Sri Lanka. The young cricketers, all from poor backgrounds in the locality, are rejoicing after a week of tough play and enjoying the post-awards ceremony camaraderie, an opportunity received to celebrate the end of the school year and Christmas season too. 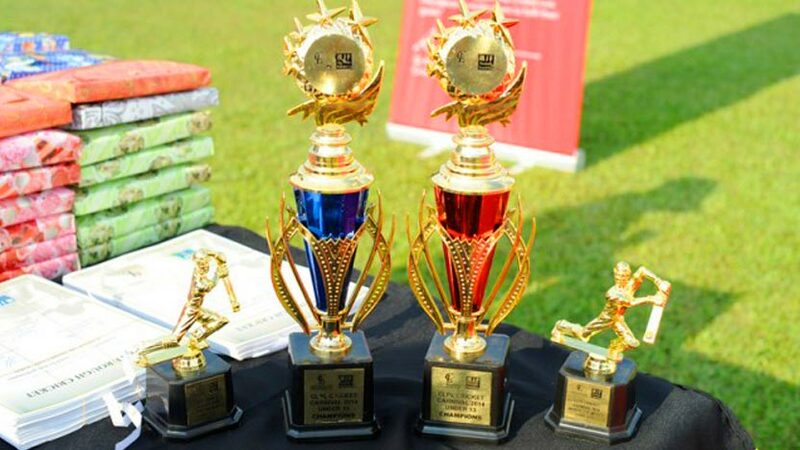 The tourney saw 10 teams each from the Under-13 and Under-15 age group participate in not just cricket but exemplify values of punctuality and time management, respect for family and friends, self discipline and team work—some of the hallmarks of Cricket Live. In the junior segment, Sunanda Upananda (SUV) Lions played SUV United, and the Lions emerged Champs. Imesh Sandaruwan of SUV United was adjudged Man of the Match for his 5 wicket haul with a hatrick. 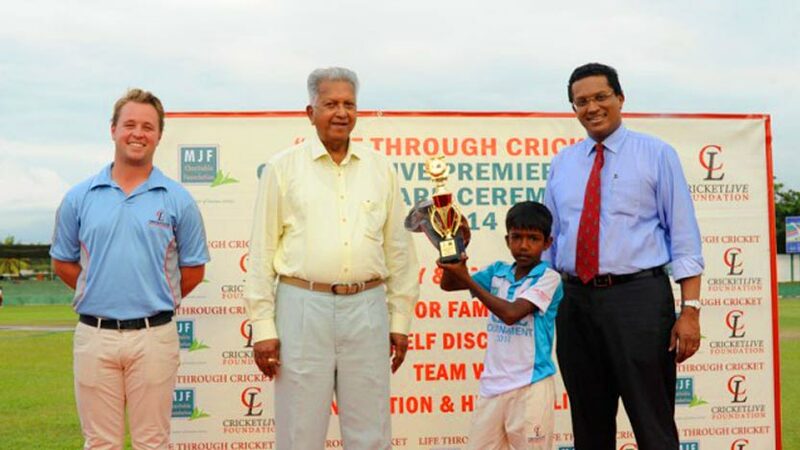 The finals in the senior category had Moratuwa Kings XI play against Moratuwa Monsters and the Kings emerged victorious – where Rashan Kanishka from the winners was adjudged Man of the Match for his 37 runs and taking of 2 wickets. 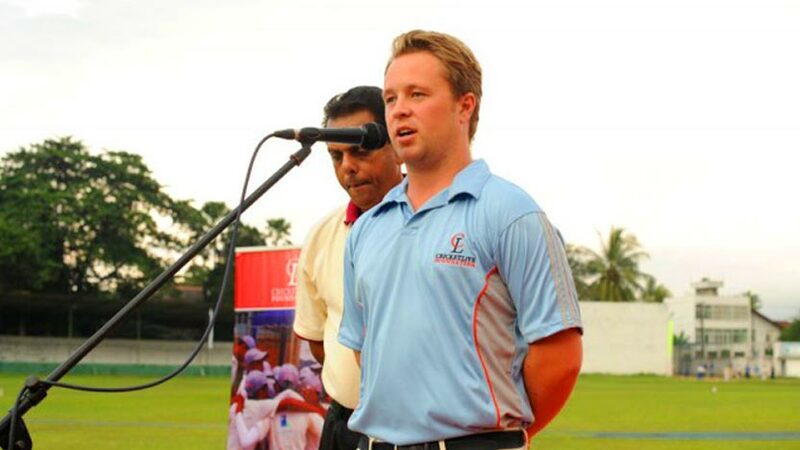 “These children have played outstanding cricket and watching from the sidelines, I was very proud. We started with 50 kids and now we have grown to a family of over 250 in just one year. 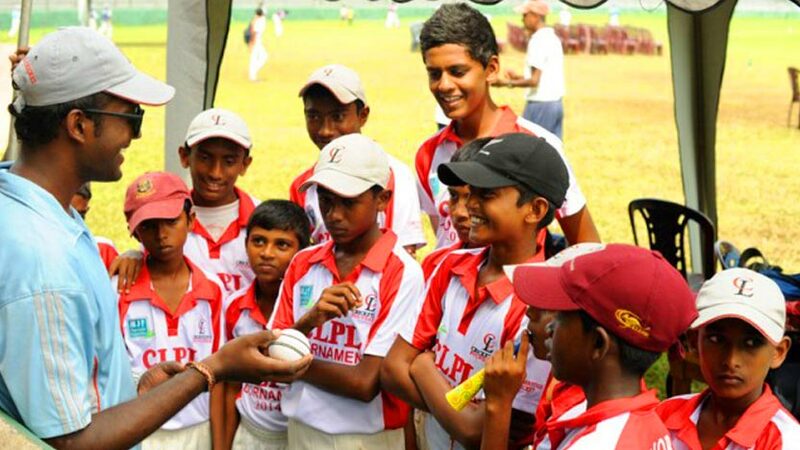 None of this would have been possible without the support and friendship of Merrill J. Fernando, Dilhan C. Fernando and Dilmah Tea,” said Alex Reese, Founder of Cricket Live – the New Zealand based joint initiative with the MJF Charitable Foundation’s (MJFCF) ‘Life through Cricket’ program. A cricketer himself, Reese says underprivileged children can learn cricket and at the same time develop valuable life skills and an alternative education to set them up for their futures. It is a different concept to most cricket academies, focusing to develop the person first as they will naturally flourish as a player thereafter. “Sport has so many parallels to life and I want to use the power of cricket to benefit these children in as many ways as possible,” he said. 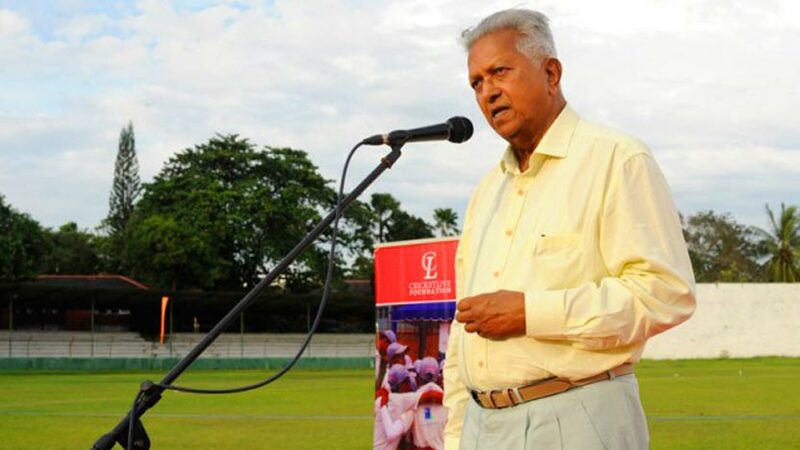 “I am very happy to be partner in his vision to mould the character of young school boy cricketers in the village—school boys who might have not seen and tasted what they are seeing and tasting now. 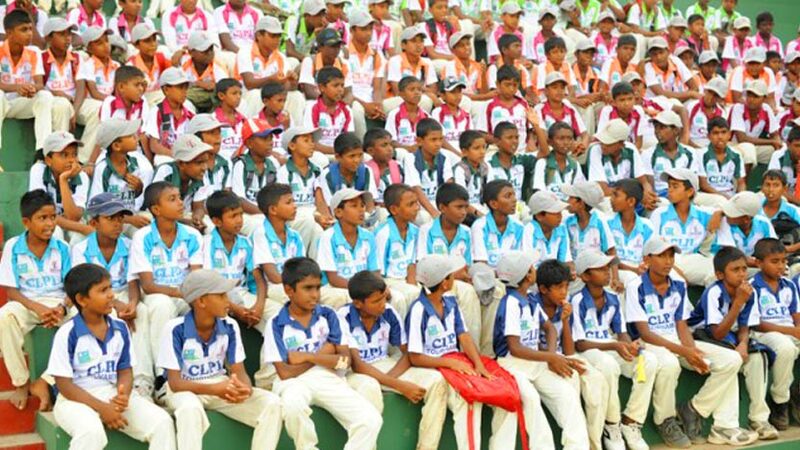 In Sri Lanka, cricket was for many years restricted to the four or five public schools in the country and schools in the villages had no hope of playing,” said Fernando. After cricket was taken to the village schools it brought out some real talent. Today, some of the leading cricketers – batsman and bowlers are from village schools. 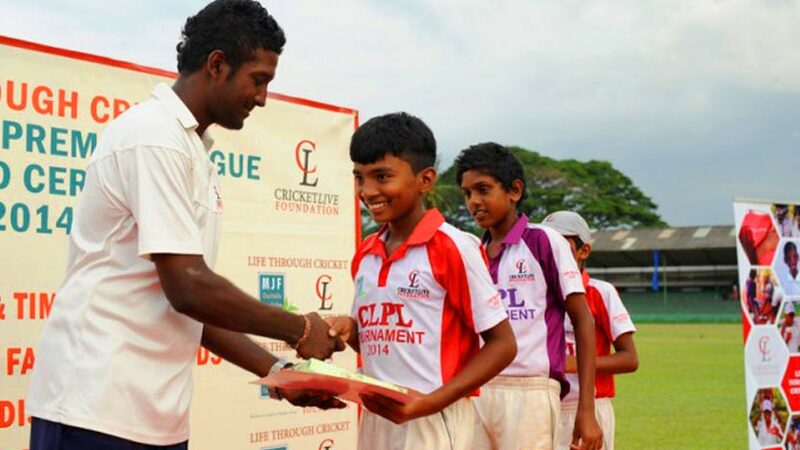 ‘Life through Cricket’ and Cricket Live Foundation empower under-privileged children who are keen on progressing through cricket. 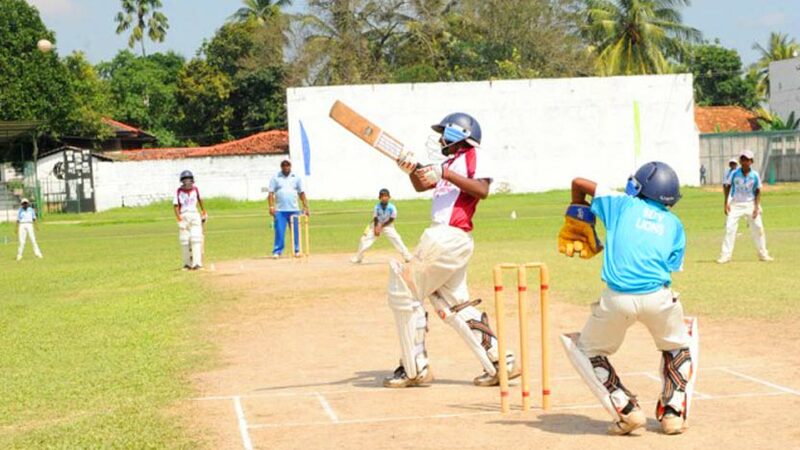 The De Soyza Cricket Stadium in Moratuwa has become a home to the youngsters of the program. The tourney was a chance for new boys to demonstrate their improvements not only on the field but also off the field.